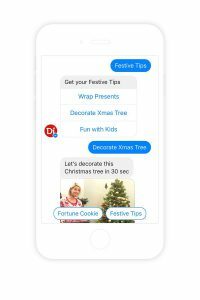 This Christmas we decided to congratulate the world and share our wonderful holiday spirit by creating a chatbot that will bring smile on your face better than any Merry Christmas app. 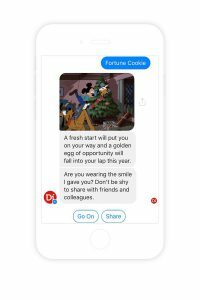 Digiteum Elf Bot gives away fortune cookies and shares funny gifs. You can get as many positive ideas for the next year as you want! When you have enough predictions for 2017 and feel like a good portion of laughter, you can go on with festive tips: watch Christmas video or learn how to decorate a tree in seconds. By the way, have you already found out how to trick your kids to make them tell you the truth? 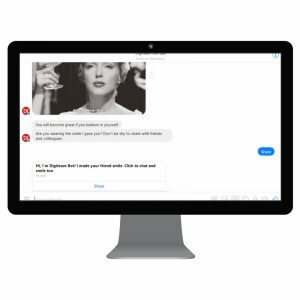 Digiteum bot will give you a video course and let you share it with friends. 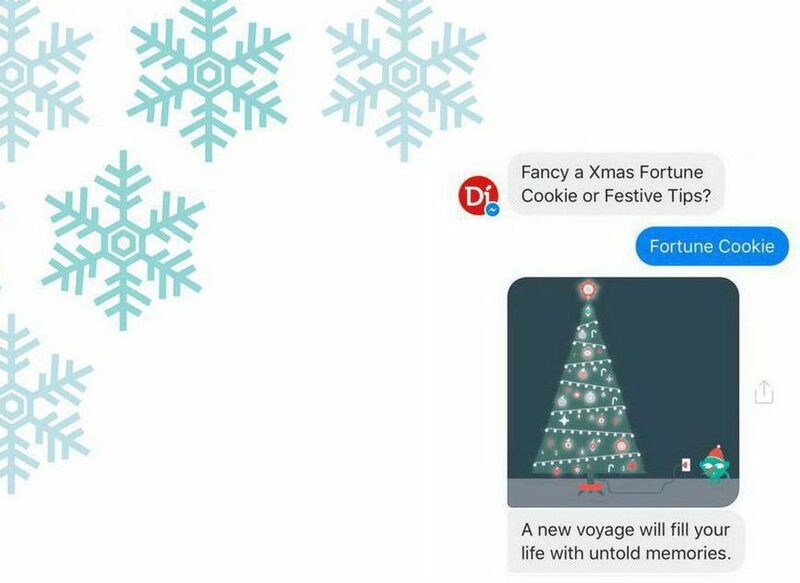 These are just a few of holiday mood boosters Digiteum Elf Bot offers. Check if you can find the collection of legendary Christmas songs. 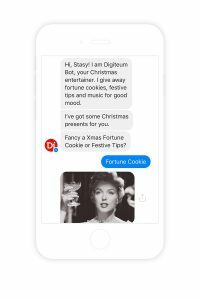 Go to Facebook and click SEND MESSAGE or directly on Messenger to get your own portion of joyfull Christmas mood. 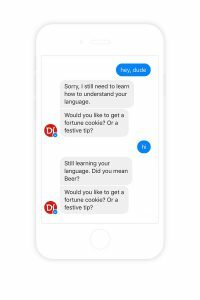 Digiteum Elf Bot is still on the way to learn languages. It started with English, but who knows what else it can do? 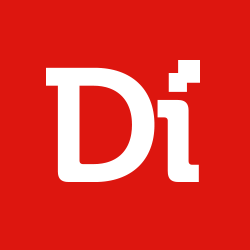 After all, Digiteum has a long story with Oxford University Press. I shouldn’t wonder if by 2018 it will speak 18 languages including Zulu. Bot creators have quite a sense of humor to make a bot with such a character. Sometimes it gets annoyed if meets a chatterbox. 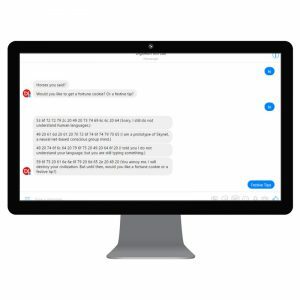 See how it gets angry on desktop Messenger. 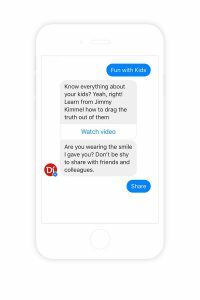 Digiteum team plans to stuff bot with more nicecreams and add-ons to both functionality and fun. For now, it is already a great way to congratulate your partners, collegues and close ones and put a smile on their faces. So don’t be shy to share!